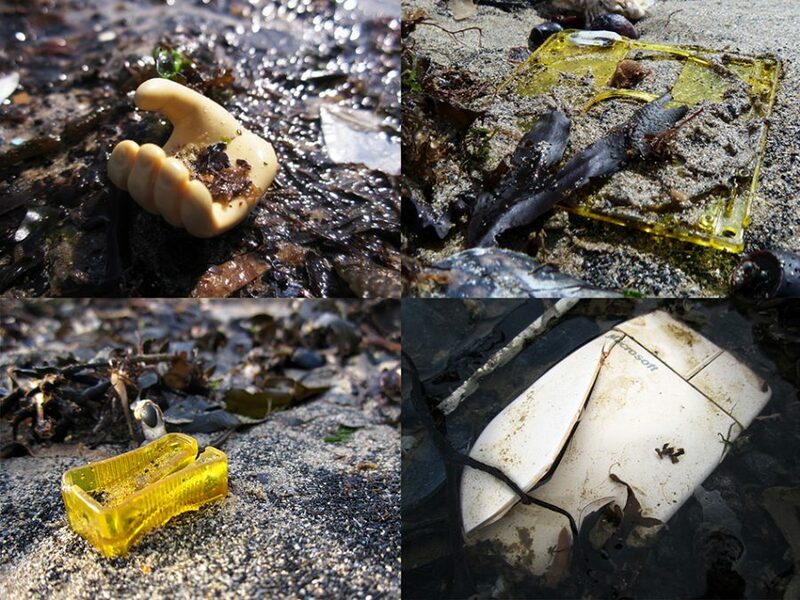 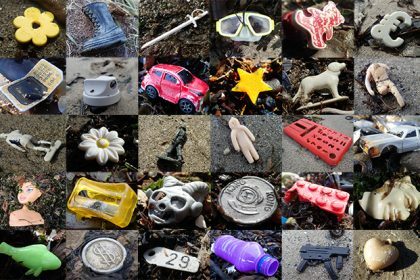 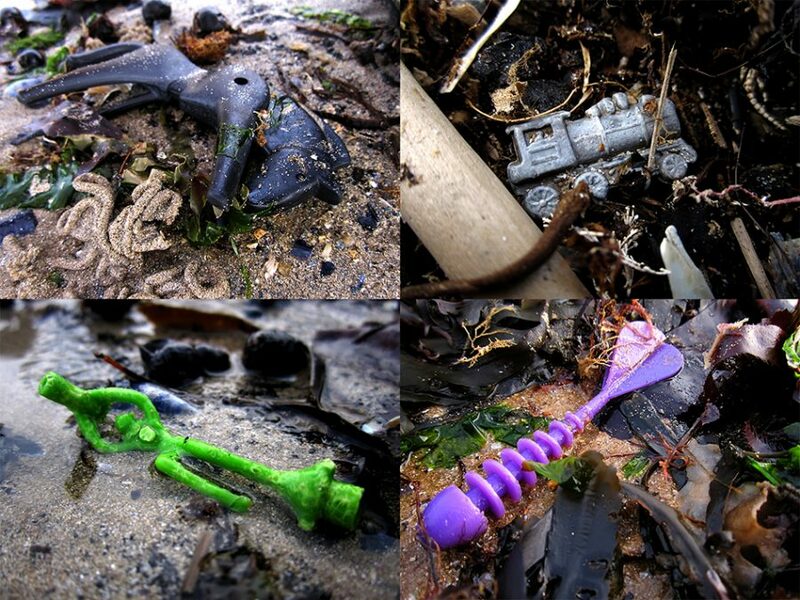 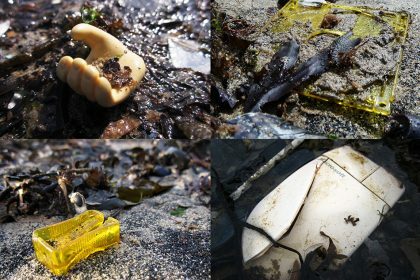 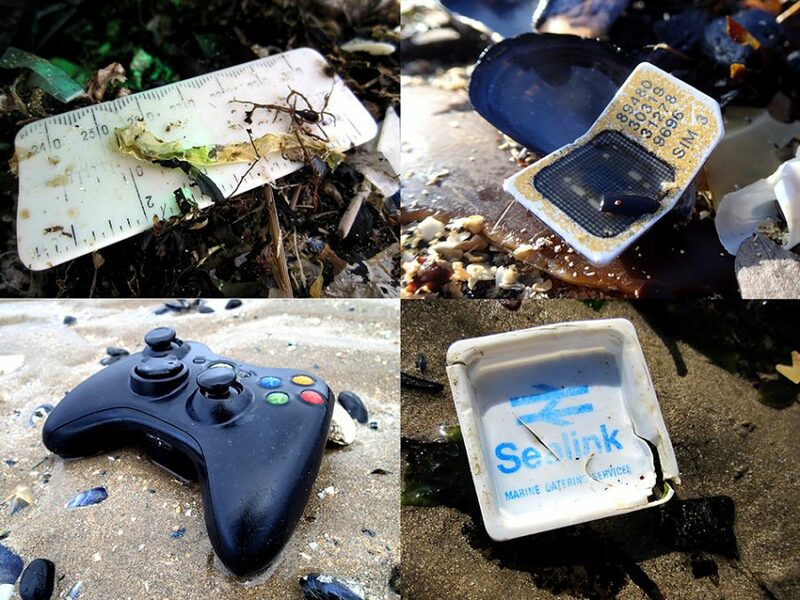 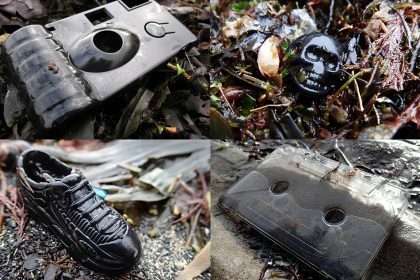 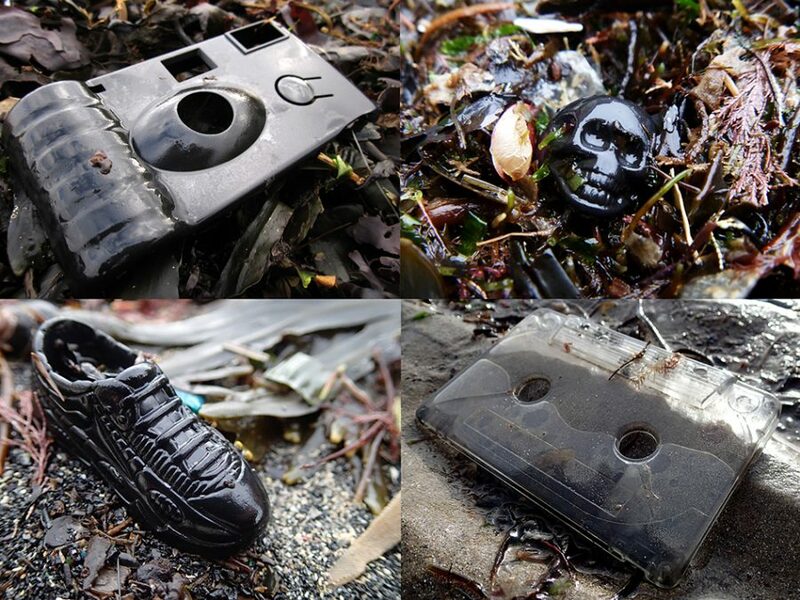 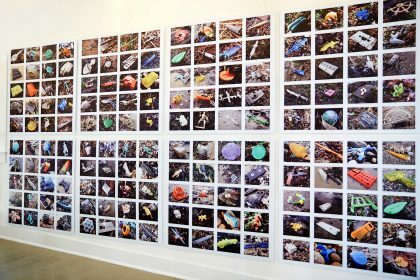 Since 2009 I have been photographically documenting plastic objects on my local UK coast, and have amassed an archive of 3000+ images of individual items in situ on the beach. 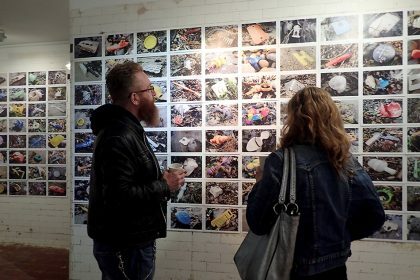 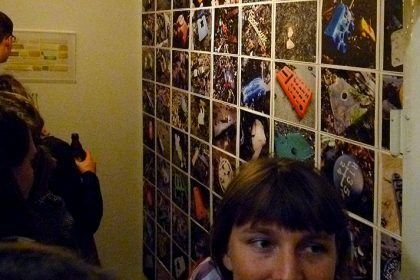 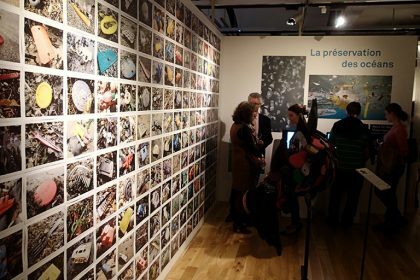 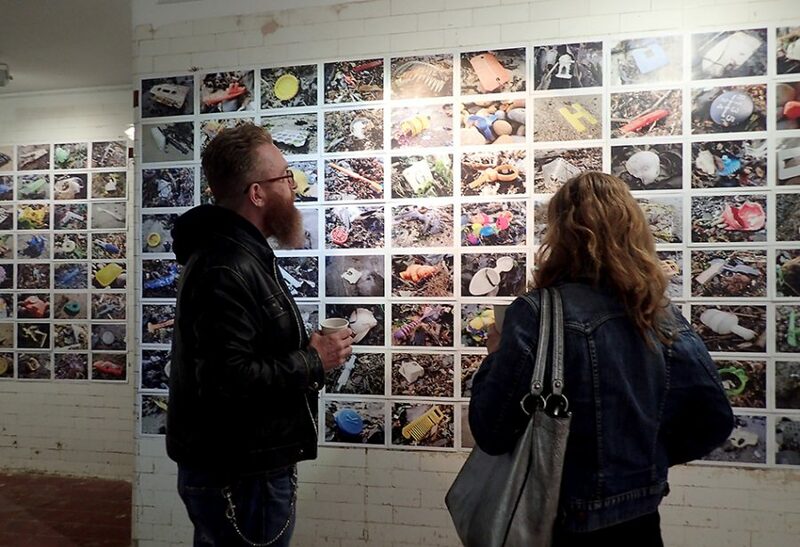 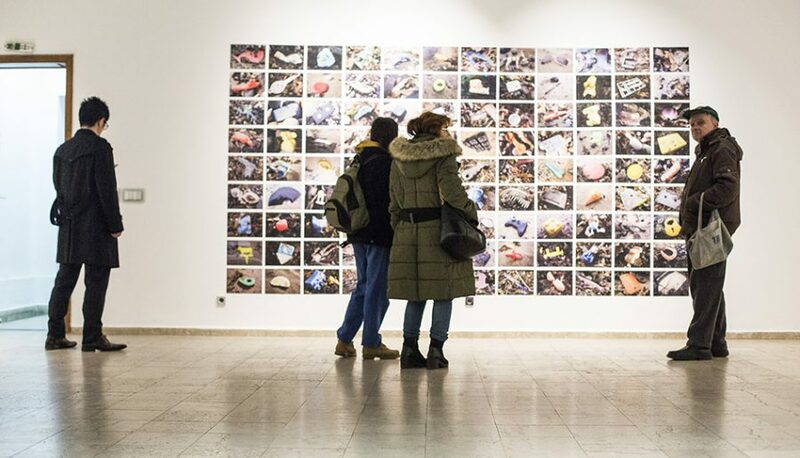 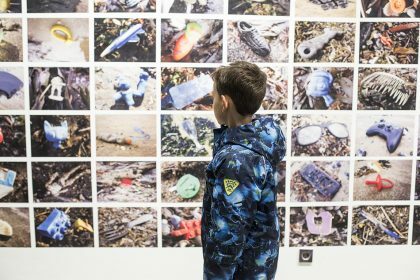 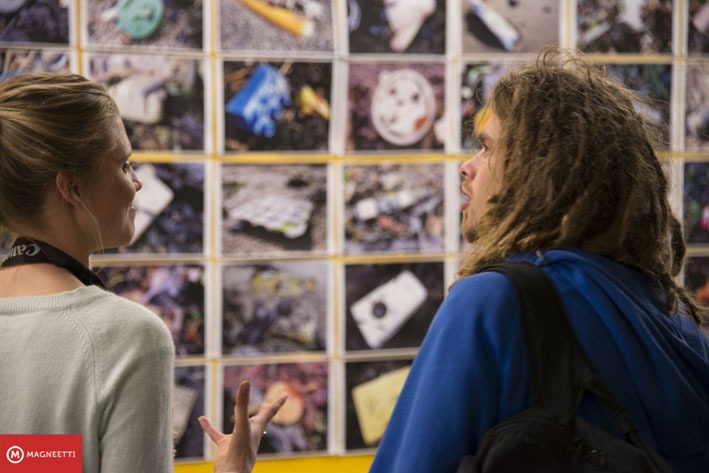 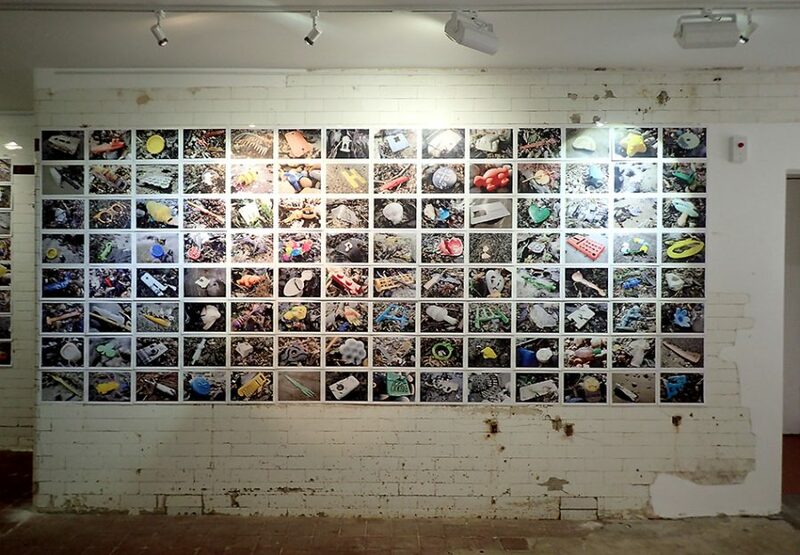 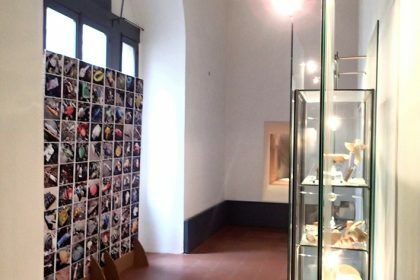 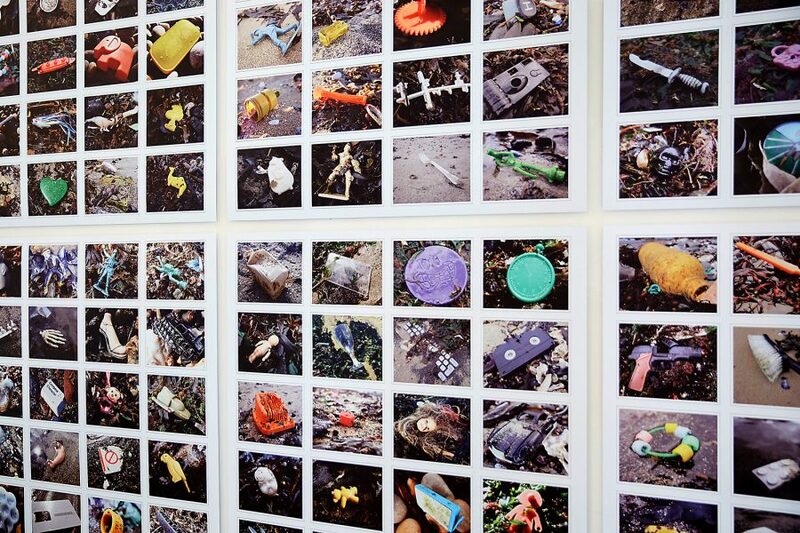 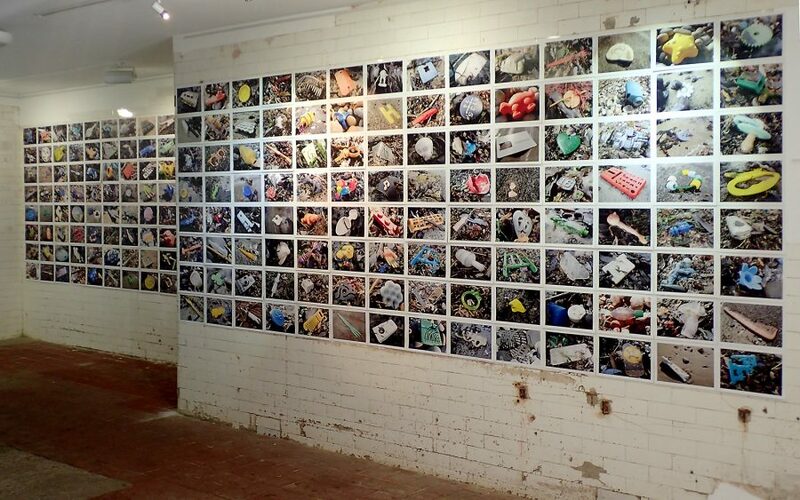 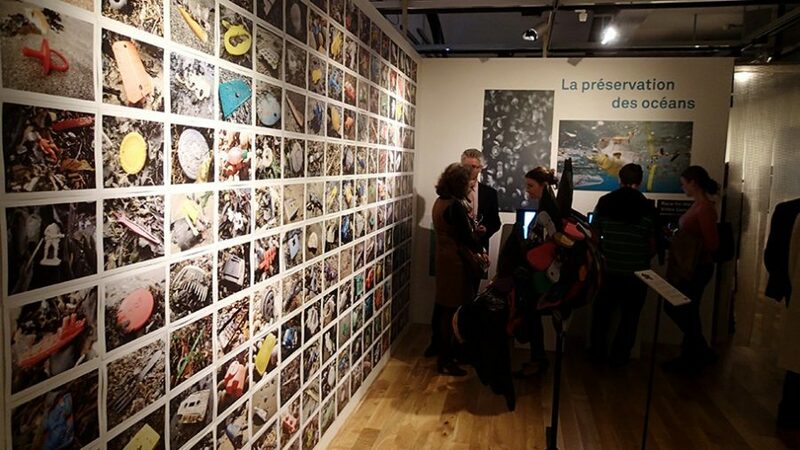 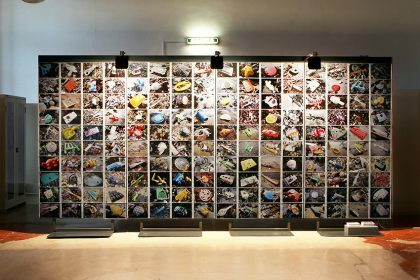 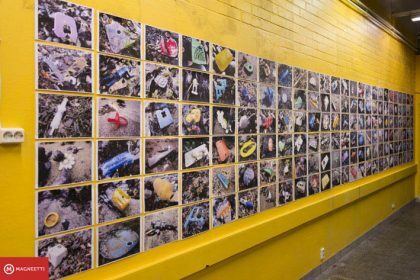 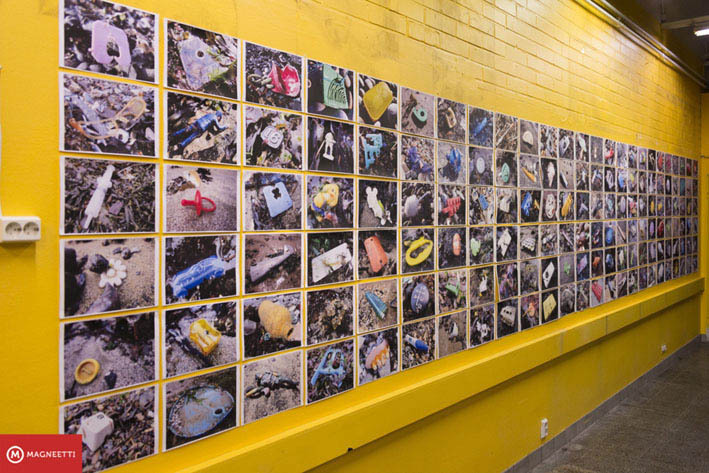 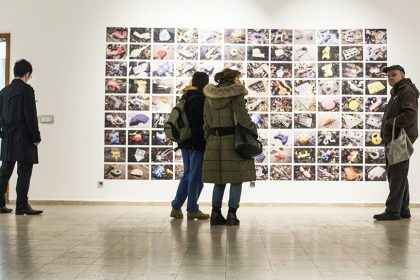 ‘An Undesirable Archive’ sets out to reflect societies overconsumption, our desire for novelty in the plastic age and our relationship to the marine environment. 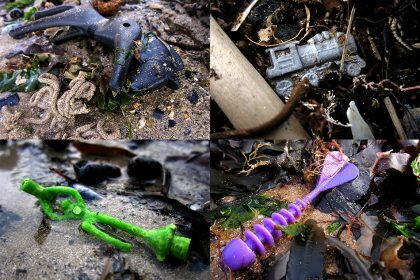 For me they also present a paradoxical dilemma, between a wish to find these treasures through the enjoyable process of beach combing, and a desire that the environment was free from them. 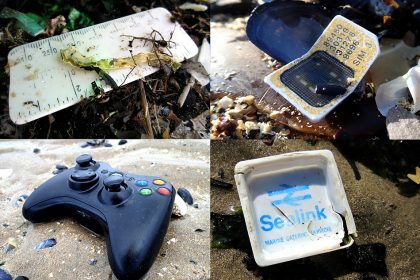 The cause of their arrival are many; some are sea born and float from further shores and rivers, some arrive from the shipping lanes that skirt our coasts, most are from the holiday makers and visitors to our coastal towns and villages. 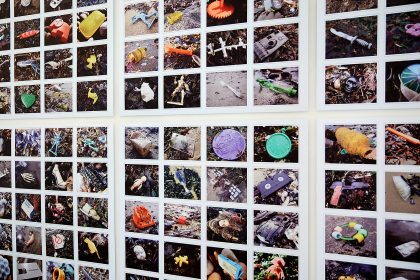 While there is no escaping the obvious, and important ecological subject matter the work presents, each object also raises questions regarding its own history, the reasons for its location on the beach, and the unknowable story of previous owners. 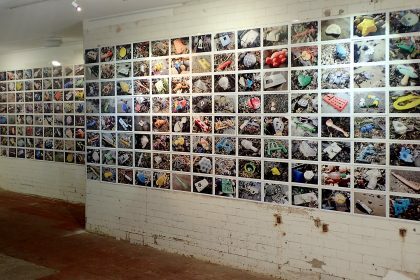 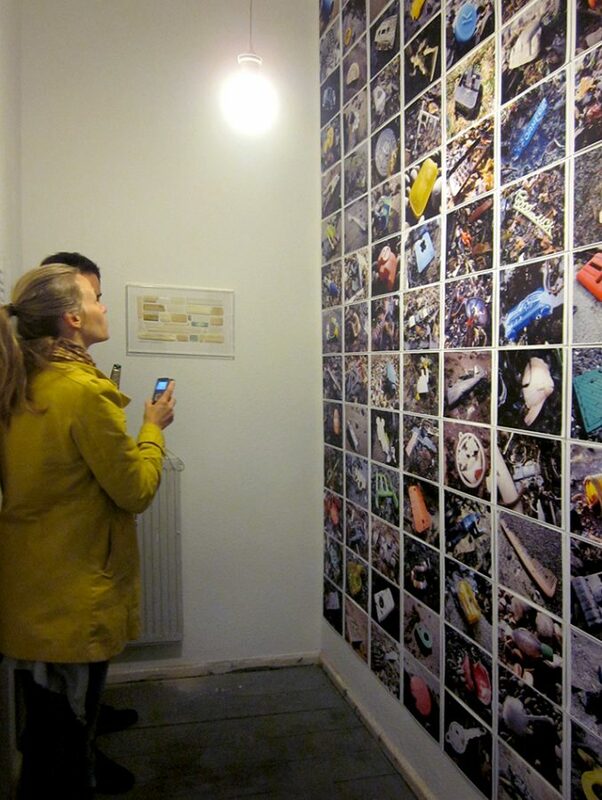 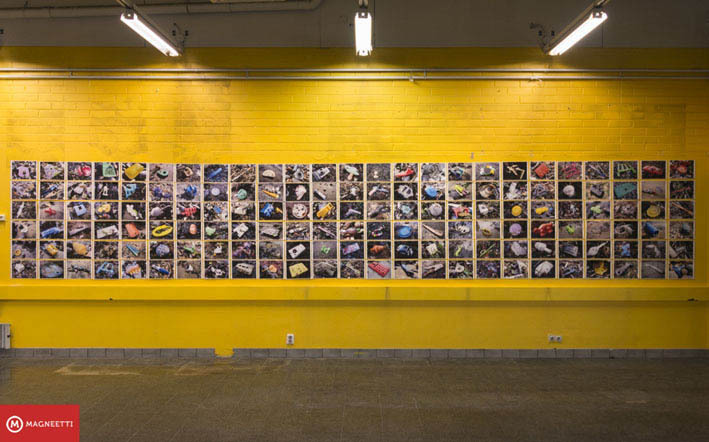 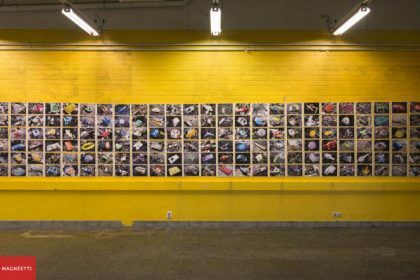 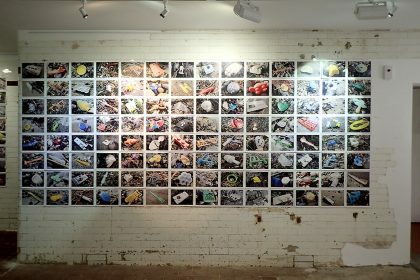 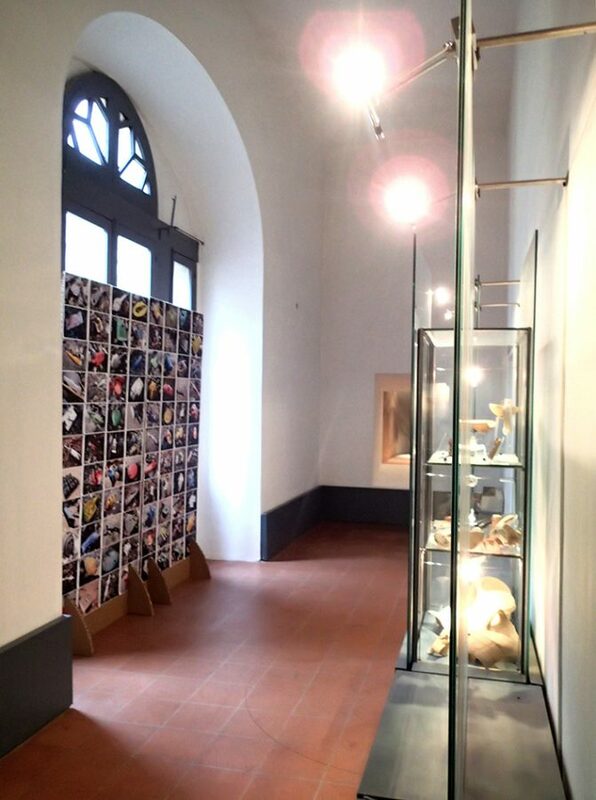 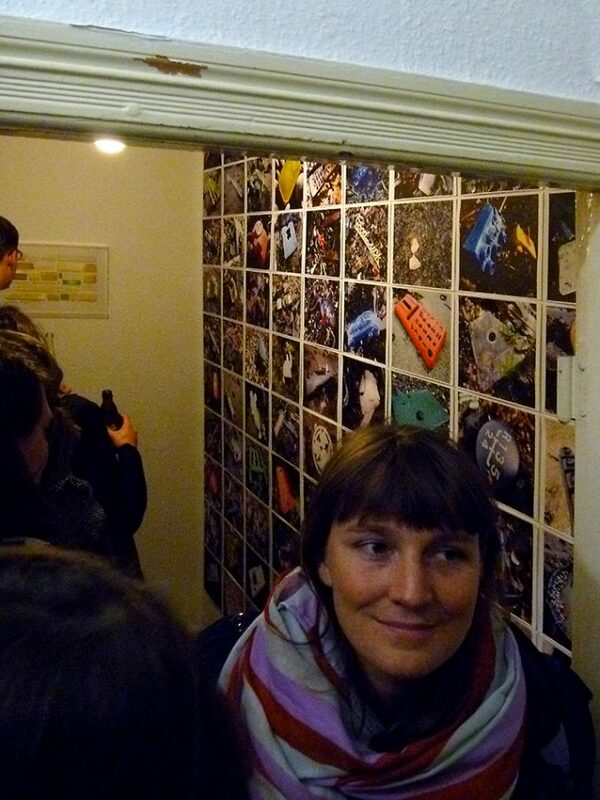 Formatted as a grid system wall installation, a4 prints highlight the individual amongst the many, and are curated and positioned purely by gallery staff. 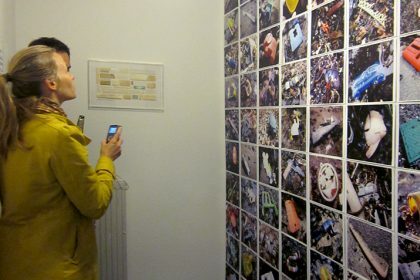 Versions of this work have been shown in the USA, Switzerland, Bulgaria, Germany, France, Finland, Italy, and the UK.